For my next post for Brush Week, I thought I'd talk about two new additions to my brush collection. I was feeling really bored with my usual foundation brushes and felt like they weren't blending well. I remembered quite a few YouTubers are using the Real Techniques Sculpting Brush for foundation so I picked it up. I really love it for applying foundation now! It's quite a dense brush so it helps to build up a more full coverage finish, and it blends really well. I also use this to blend out cream bronzer and it works just as well for that too. The slanted shape of the brush also makes it great for blending out concealer under the eyes so it's really a fantastic all-round brush! My second addition is the Angled Contour Brush from Look Good Feel Better. If you don't know, LGFB is a charity offering hair and beauty advice to women suffering from cancer, and they've just brought out a brush range with proceeds going towards the charity. I was a bit sceptical about trying a new brush brand, but the shape of this brush really caught my eye, as I've not seen a high street brand do this kind of brush (apart from Zoeva, but they're harder to get hold of!). These are just sold in Boots (and Feel Unique), and this brush was a very reasonable £11.99. I've been so impressed by this brush! The bristles are so so soft and it blends out bronzer/contour powders fantastically. It's just the right size for under the cheek bones and I definitely want to try other brushes from this brand if they're all as great as this! I've not seen any reviews of this range so far, so if you were considering purchasing anything, I cannot recommend them enough. 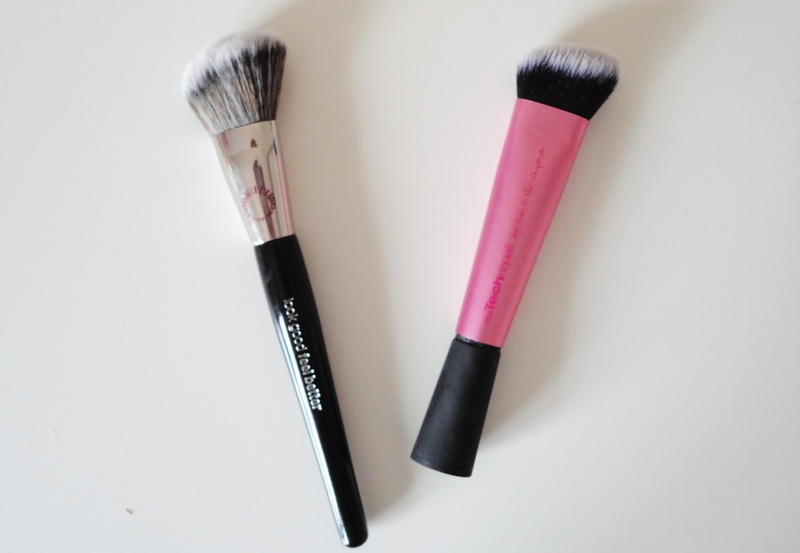 Have you picked up any new brushes recently? Let me know in the comments! 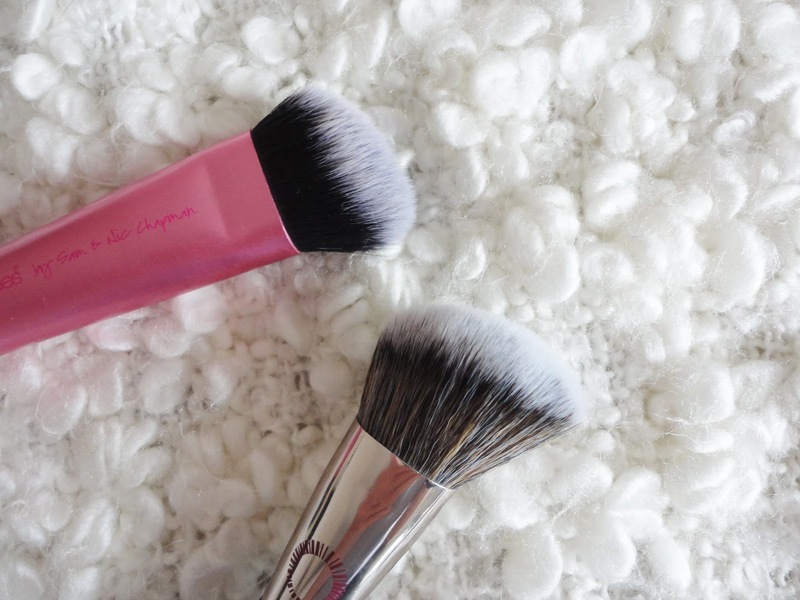 Body Brushing: Is It Worth It?